Even though the online casinos have some benefits as compared to their native forms, players show some caution while dealing with them on the internet. The one that they are wary of is the various payment methods offered. There are various factors taken into consideration by the online players, one of them being the site’s payout policy. In the case of online casinos, the players have no choice but to wait for the payouts to get transferred to their accounts. There are numerous websites which scam the players, hence, the players need to scrutinise the site and its policies before trusting the website completely. 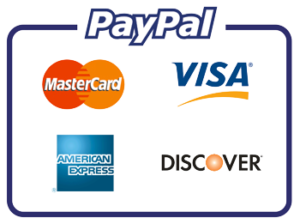 There are various options available to the player when it comes to selecting a payment method. However, the availability of these payment methods varies from country to country, hence, the player needs to select the most appropriate method accordingly. This method is widely used by players because of the simplicity and convenience when it comes to usability. The payment is transferred either immediately or within a span of 48 hours. E-wallets provide a variety of options to the players since it allows the user to reuse the e-money for initiating more online transactions or transfer the money to their bank accounts and withdraw it. Online casinos allow the users to conduct transactions without any additional fee for using an e-wallet. There are a number of e-wallets used by online casinos like PayPal, Neteller, and Skrill which may pose some restrictions to the players due to their services not being available in a few countries. A large number of players use credit and debit cards for online transactions. Nonetheless, a few countries do not allow the users to deposit money via a credit card. This method is the most secure and reliable method when it comes to doing transactions and almost all online casinos accept credit cards. However, in this payment method, a player would have to pay an extra amount as a transaction fee and the payment receipt takes around 3 to 5 working days. Debit cards allow the users to withdraw money from an ATM straightaway, but they only let the user spend as much as the money available in the account. The other functions are the same as credit cards. Players usually don’t prefer this method of payment. This method has a high fee associated with it along with a withdrawal limit. This method includes a cheque received through a courier service. 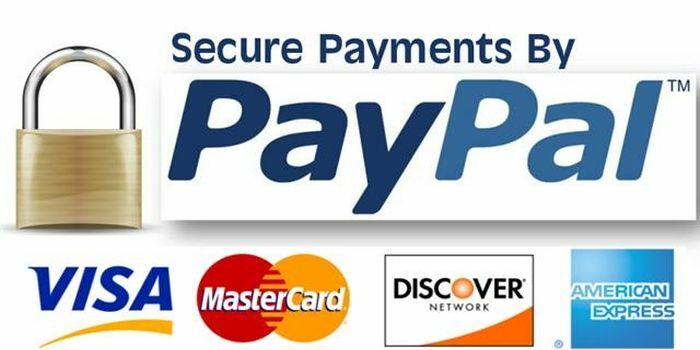 It is the most secure and slowest process out of all the payment methods. The player has to physically deposit the check in the bank and then withdraw the required amount. There are several benefits of using bitcoin services. The player can receive the money anonymously and the transactions are processed immediately. The casinos do not ask you to verify your identity in this method. The payment method is fairly new and hence, not all casinos deal in these kinds of transactions. It may take a while for all the casinos to catch up with this method. The quickness of the payouts depends on various factors like the goodwill of the site. It also depends on a number of loyal and regular players on the site as well as the age of the site. Casino Extreme is one site where the player can expect a payout time of maximum 5 working days. The best part is that it doesn’t depend on the payment method selected. It also offers a bitcoin service as a payment method. And has a great customer support team. Rizk Casino offers a speedy verification and payment process. The payment does not take more that 3 working days and is also a safe and reliable site. SlotsMillion is another reliable site where players can expect a fruitful cash-out in a span of 48 hours or less if they have won.